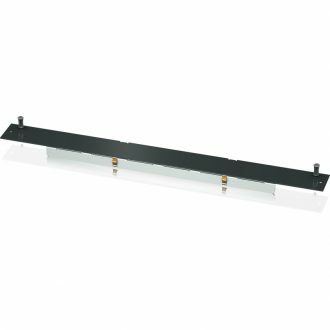 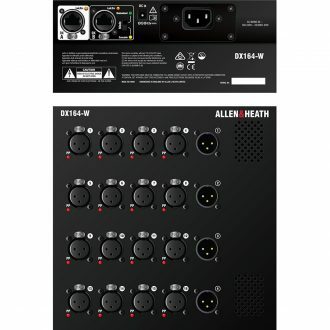 Designed for Wall Mount or Dip Trap installation, 16 Mic Preamps on XLR, Phantom Power LED per Input, 4 XLR Line Outs and Locking EtherCon ports. 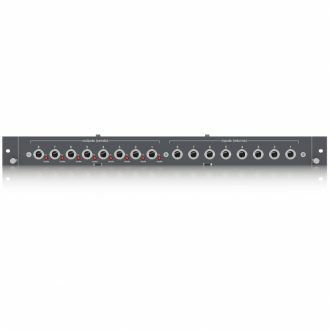 64 mic/line inputs, 32 line outputs, 96kHz sample rate, Variable bit-depth for ultimate precision and noise performance, Virtually infinite mix headroom thanks to 96bit accumulator, Class leading, ultra-low latency < 0.7ms. 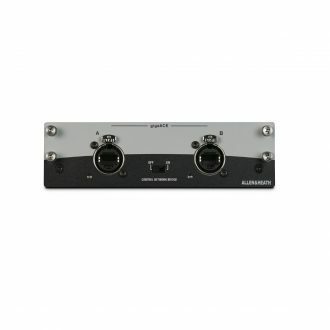 Analogue 8 Input, 8 Output Card with 1/4" TRS Connectors. 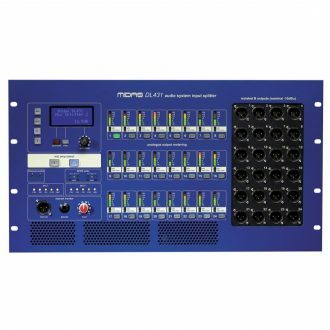 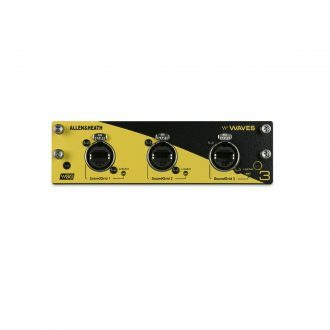 24 Channel microphone splitter with 2 electronically and 1 transformer balanced outputs per channel. 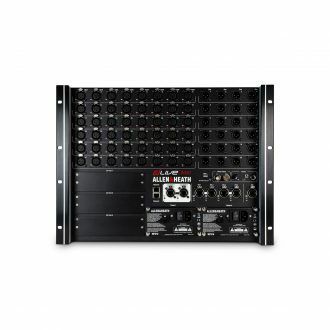 Analogue 8 Input, 8 Output Card with MIDAS Microphone Preamplifiers and D-Type Connectors.